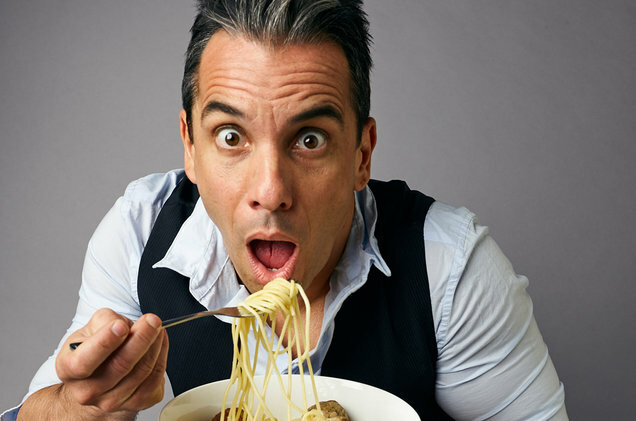 Sign up below to receive the latest Sebastian Maniscalco news and updates directly to your inbox! Please specify under Marketing Permissions how we may contact you! Marketing Permissions - How Should We Contact You?